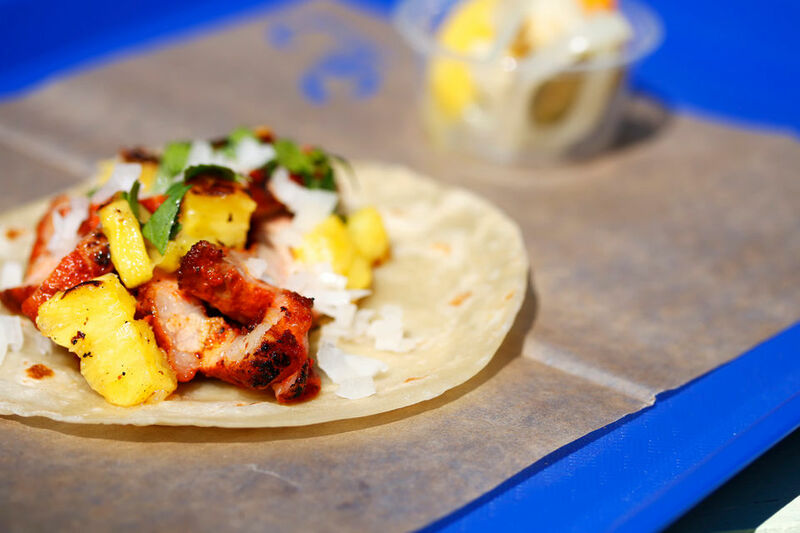 Barracuda, the new Mexican restaurant on Tchoupitoulas Street, is barely larger than a taco truck. The whole menu fits on a strip of paper, with a half dozen tacos, chips and a handful of other sides along with cocktails and beer that can all be ordered by the glass or pitcher. We want to keep it simple and accessible," said owner Brett Jones.